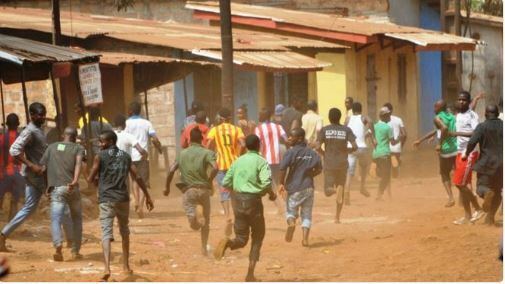 No fewer than nine persons have been killed in separate attacks by suspected herdsmen in Guma and Logo LGAs of Benue State. DAILY POST gathered that six persons were killed in Tse Shan, and two in Tse Nyamkyume in Saghev, Guma LGA. The attackers also killed one person in Tse Ngo Jov Tombo Logo LGA in a separate attack that happened late last night. A source in the community hinted this reporter that most victims were children and women, who could not run when the heavily armed herdsmen invaded the community. Over 45 houses were also set ablaze while several persons have been declared missing after the deadly attack.